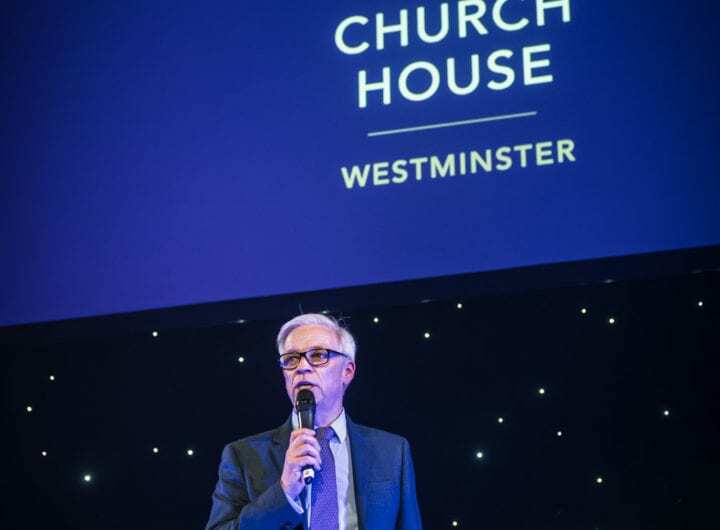 The Westminster Collection (TWC) is delighted to announce the addition of three prestigious and unique venues to its venue membership: Westminster Abbey, Prince Philip House and RCOG. The new addition of these Westminster locations adds to the huge diversity of venues available to event planners and buyers when entrusting TWC as their free venue finding service. 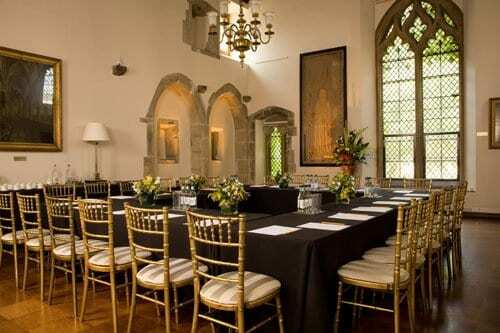 Westminster Abbey is a venue steeped in heritage where the walls echo the history of London. A celebrated national treasure, The Abbey has witnessed many royal occasions, including weddings and state funerals and it is now available to hire via The Westminster Collection for small receptions in intimate surroundings to large gatherings of up to 500 people in magnificent settings. Whether a prestigious or a charitable event, The Abbey’s five unique indoor and outdoor spaces include the vaulted Undercroft Museum, which provides a very special and atmospheric location for a reception. Here guests can marvel at priceless medieval relics dating back to the time of King Henry V.
Prince Philip House is an impressive and commanding building situated in the elegant surroundings of Carlton Square, Westminster, overlooking St James’s Park and The Mall. Home of the Royal Academy of Engineering, its sophisticated facilities and interiors are punctuated by the art of Paolozzi and Cuneo to give this Grade I listed building a contemporary edge, whilst losing none of its character. Newly relaunched earlier this month following a £6.5m refurbishment, Prince Philip House is the perfect location for all manner of events including private dinners, award ceremonies, exhibitions, board meetings, lectures and conferences for up to 300 people. Overlooking Regent’s Park, RCOG – Royal College of Obstetricians and Gynaecologists – is a Royal Medical College with a wealth of conference and events facilities. From small boardroom meetings to large corporate conferences for 320 delegates and from special celebration drinks receptions to fine dining for up to 218 guests, RCOG can offer both traditional and contemporary spaces with experienced service a prerequisite. By hiring the facilities at the college you are helping to fund charitable clinical research into women’s health and wellbeing through childbirth. As a consortium, The Westminster Collection brings together and supports a community of prestigious and unique venues exclusively located within London’s City of Westminster. The Westminster Collection’s member venues range from fashionable townhouses and private members clubs, to luxury hotels, celebrated attractions, historic institutes and societies.